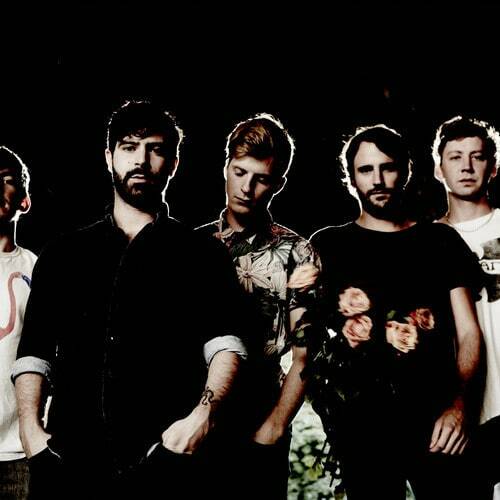 Foals - "Spanish Sahara (Deadboy Remix)"
Deadboy&apos;s understated approach to remixing Foals is a great way to kick this list off. Too often remixers take the opportunity of a remix to make something completely leftfield of the original production. In this case Deadboy understood that when he kept the emotive pieces and original vocals and adding his own bassline and new percussion to the mix.